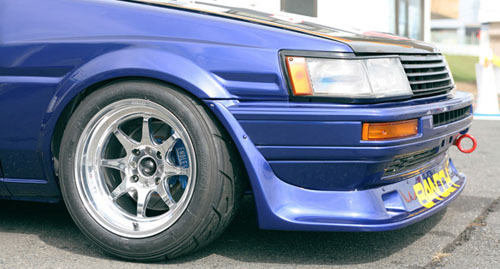 I don’t have a ’86 corolla but if I did I gurantee you this wheel would be among the three sets I alternated on! The MA86 is another set from Weds Sport and its absolutely sick! Seven spoke wheels do not fail!